TCS iON would deploy an end-to-end digital learning solution for ICSI to facilitate self-education for students, especially those in remote areas who don't have easy access to the institute's regional chapters. 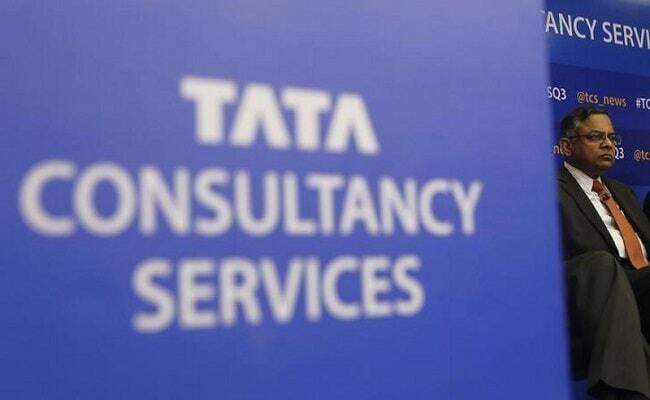 New Delhi: TCS iON, a business unit of IT major Tata Consultancy Services (TCS), on Monday announced its partnership with the Institute of Company Secretaries of India (ICSI) to help foster digital learning opportunities for students. TCS iON would deploy an end-to-end digital learning solution for ICSI to facilitate self-education for students, especially those in remote areas who don't have easy access to the institute's regional chapters. "We look forward to the partnership with ICSI as we use our technology prowess to make institute's rich content easily accessible to a larger section of the student community," said Venguswamy Ramaswamy, Global Head, TCS iON, in a statement. "The ICSI, in association with TCS iON, has taken an initiative of setting up a digital learning platform for our students across the length and breadth of the country," said Shyam Agarwal, ICSI President.